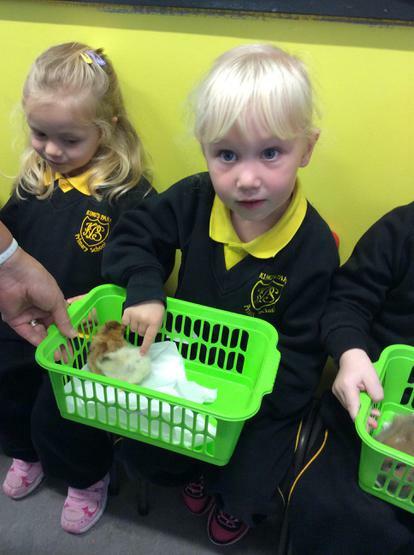 We had a visit from Streamvale Farm on Thursday 13th October. 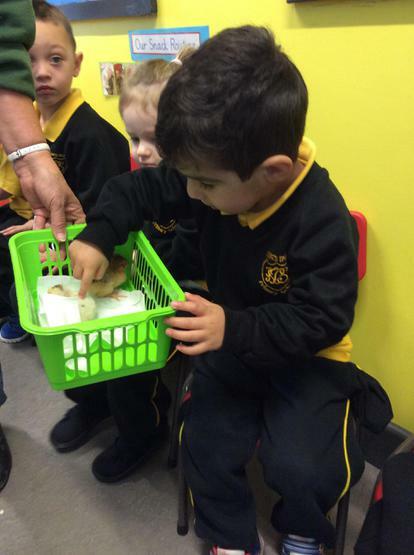 All of our children were very excited about this visit, some even thought we might see a real cow. 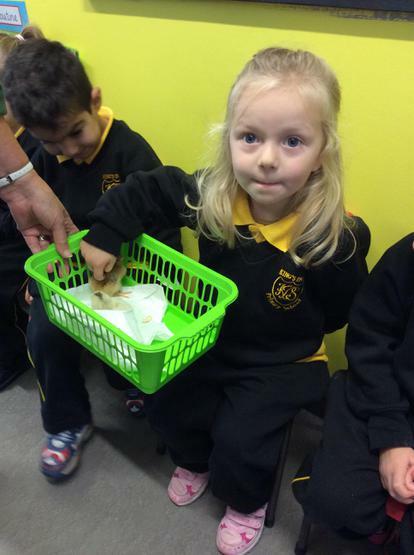 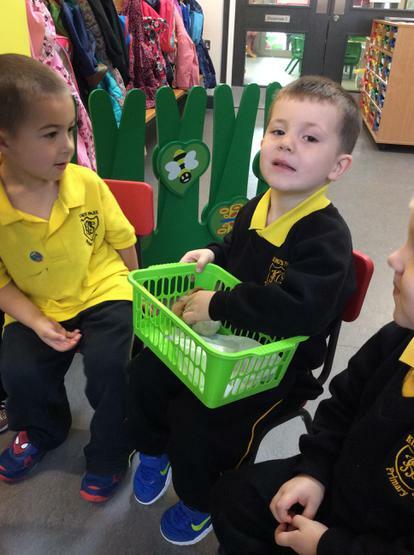 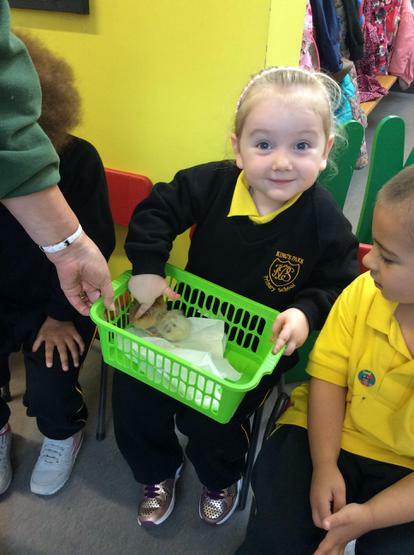 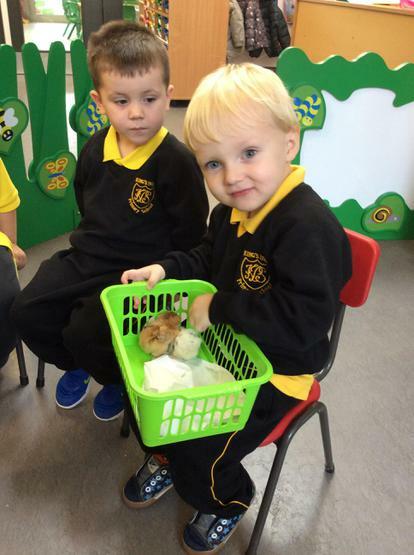 We heard lots about harvest time on the farm. 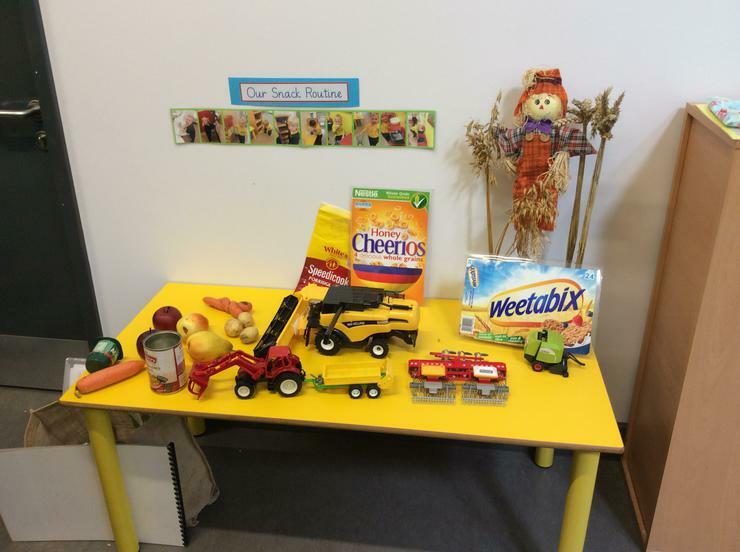 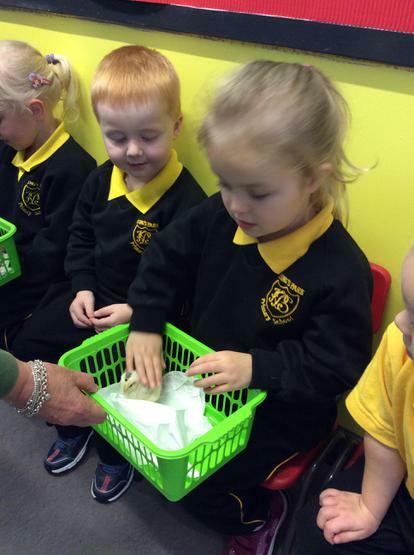 We talked about where our cereals come from and how the farmer harvests the crops. 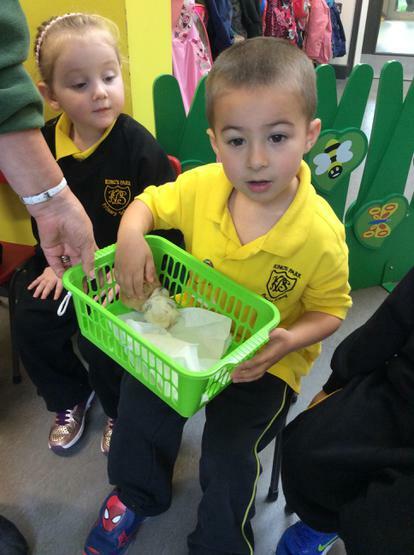 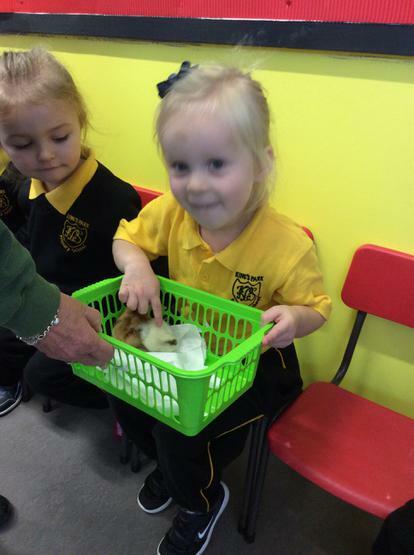 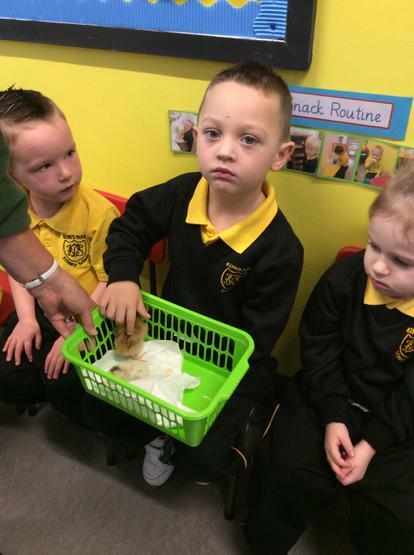 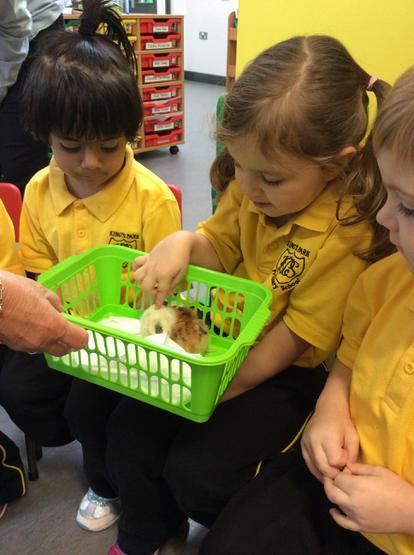 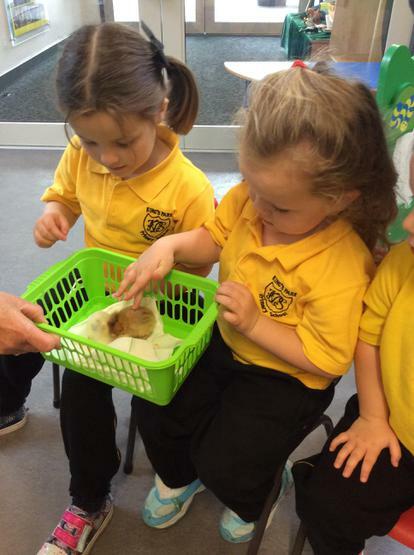 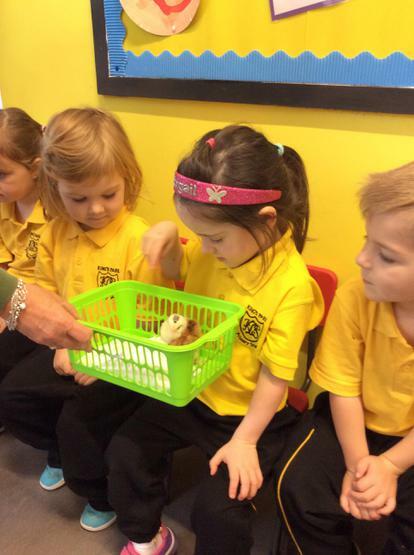 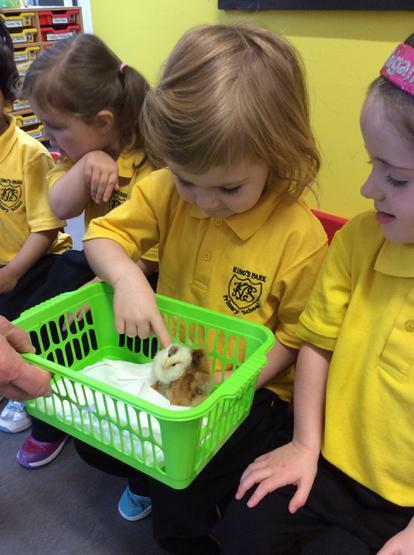 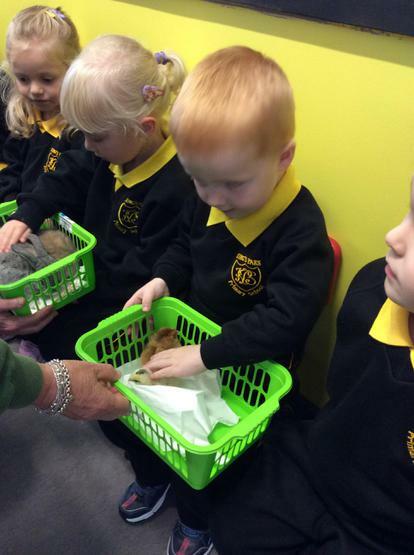 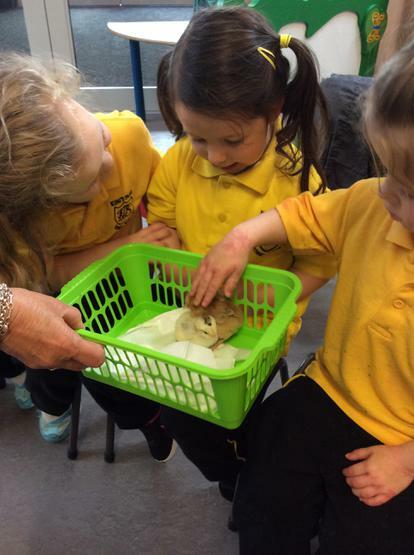 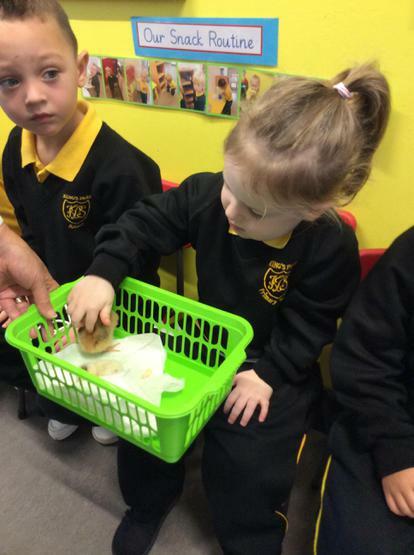 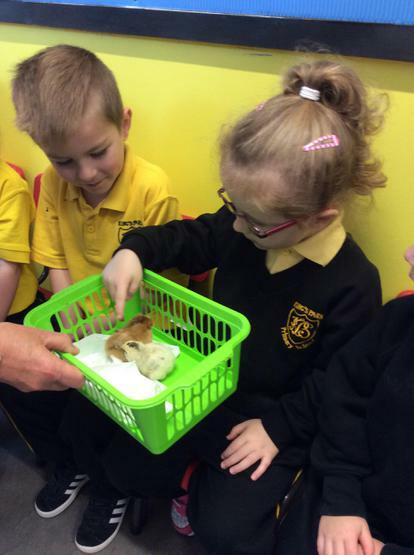 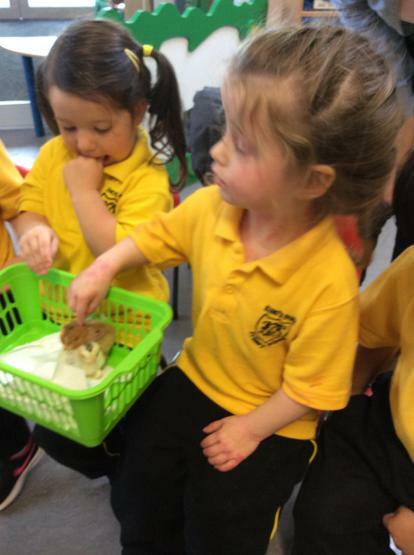 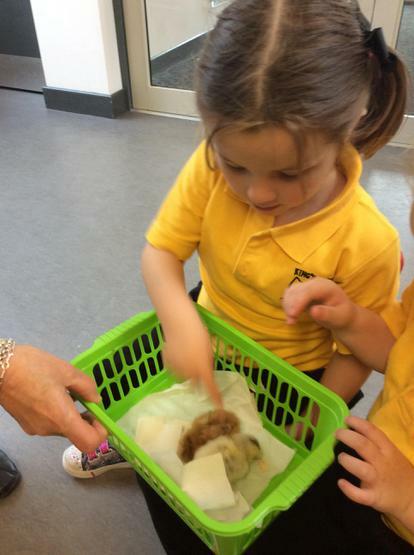 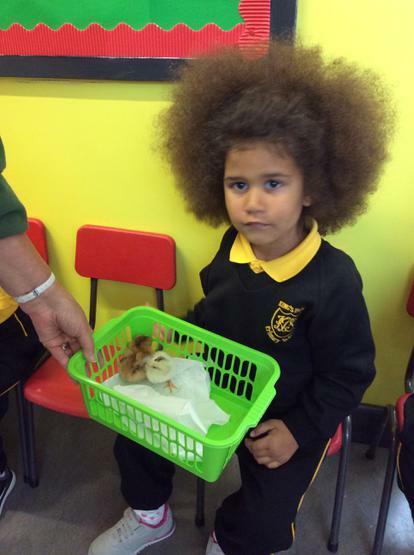 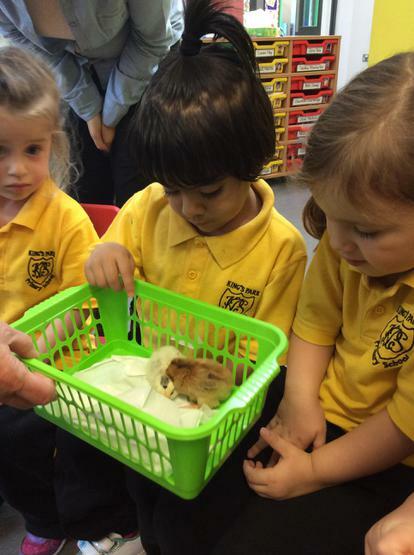 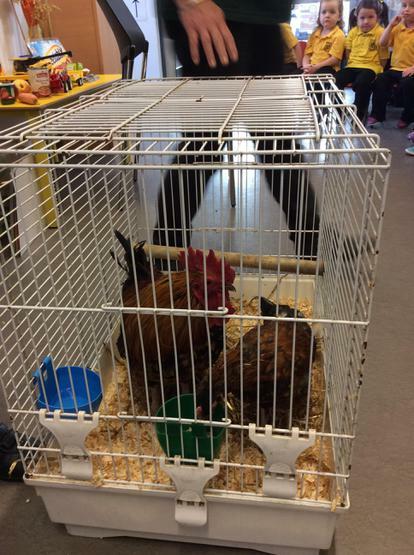 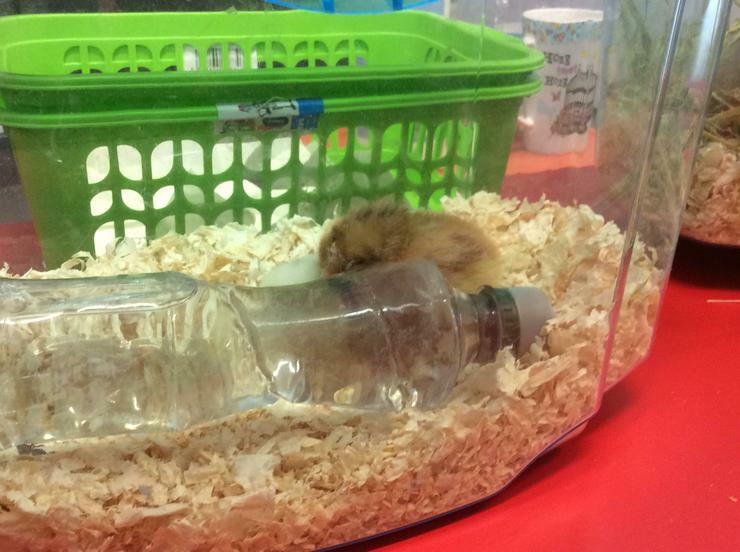 We all loved getting to meet the rooster, chicken and very gently, stroking the baby rabbits and chicks! 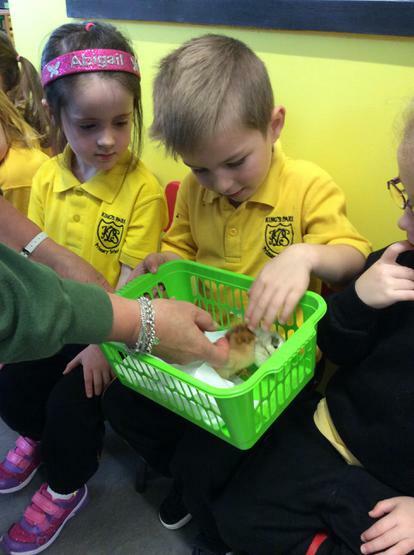 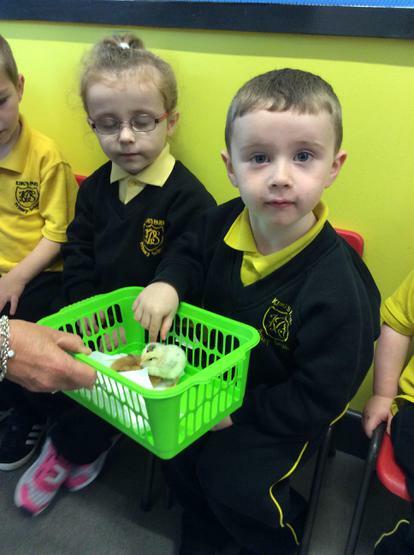 Many thanks to the staff from Streamvale Farm, our children just loved your visit.